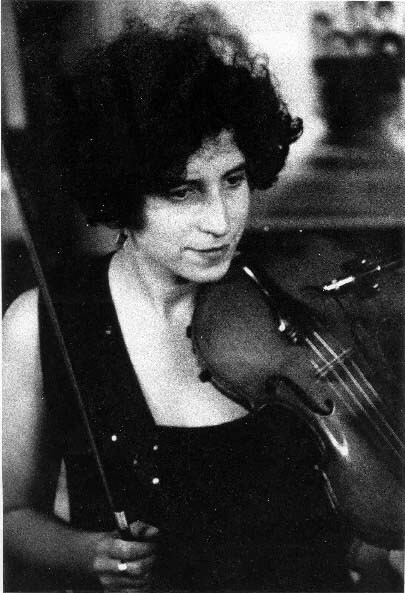 Ilana Cravitz is a klezmer fiddler, baroque/classical violinist and viola da gamba player. Based in London, Ilana regularly performs on stage and at weddings, bar mitzvahs and parties, as well as teaching classes, workshops and private students. She also specialises in playing and calling for klezmer ceilidhs - Yiddish dance events with live traditional Jewish music.